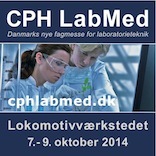 Science Imaging Scandinavia AB will be exhibiting at CHP LabMed. 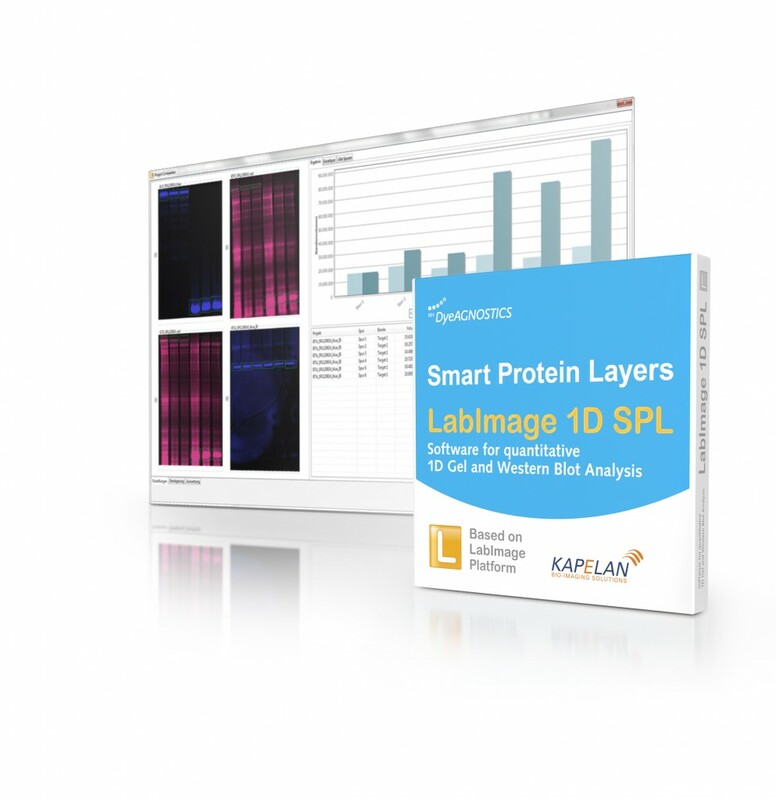 Take the opportunity to visit us at booth 98 and learn about the "Smart Protein Layer" Technology and other innovative stuff that will make your work in the lab both easier and more reproducable! We've please to announce that we from now on can offer you high quality labware for cell based imaging from MoBitech GmbH.